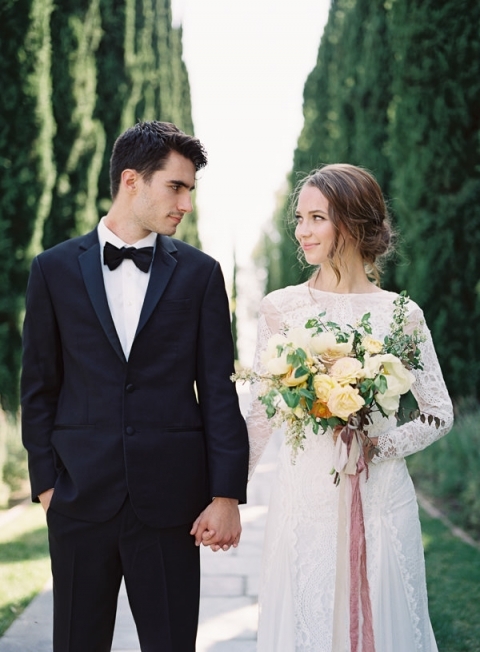 This romantic curated inspiration wedding shoot at the beautiful elegant Greystone Mansion evokes the feeling of romance and serenity. 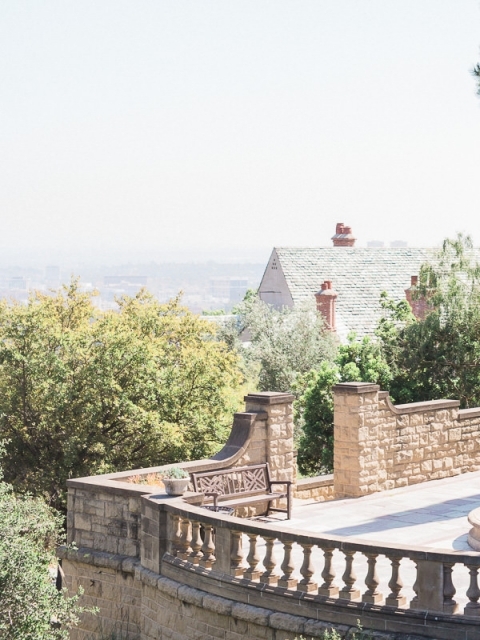 The historic Tudor Revival architecture built on top of Beverly Hills overlook the gorgeous Los Angeles cityscape. 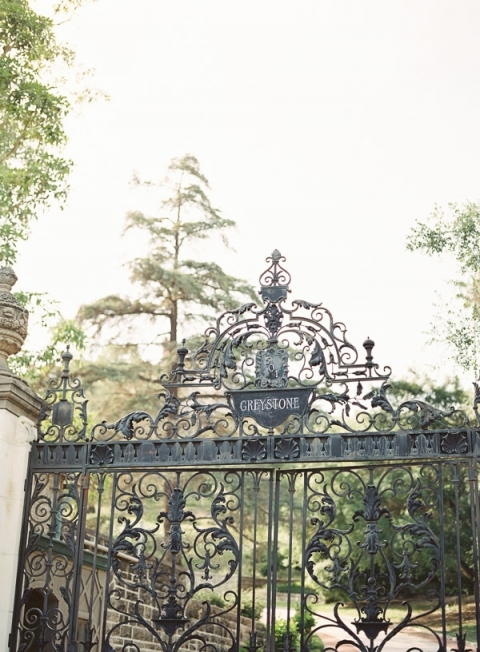 The popular estate is known amongst Hollywood’s elite. Tristan Needham Design intricate style and curation on every detail leave you smiling at every corner. The exquisite free-flowing, organic, and soft pastel colored flowers with a hint of blush designed by Laura’s Floras was perfect. 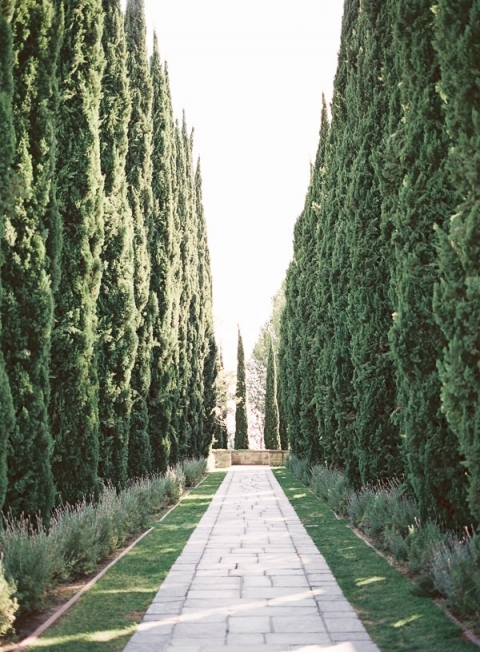 The estate’s beautiful colors, rows of cypress trees, and landscapes provided a gorgeous backdrop. 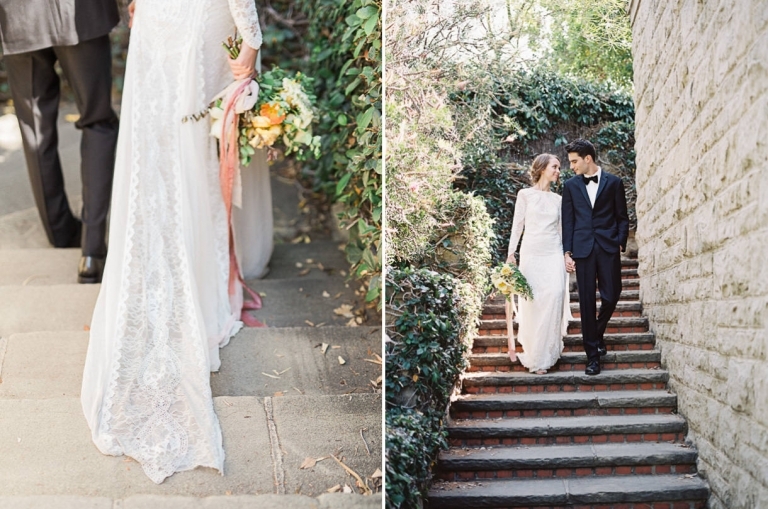 Our bride’s elegant and luxurious wedding gown by Grace Loves Lace exuded a feeling of ethereal grandeur. Cindy of Owl Post Calligraphy created an elegant stationery calligraphy set inspired by the beauty of old world ephemera and nature’s beautiful decay was just to die for.